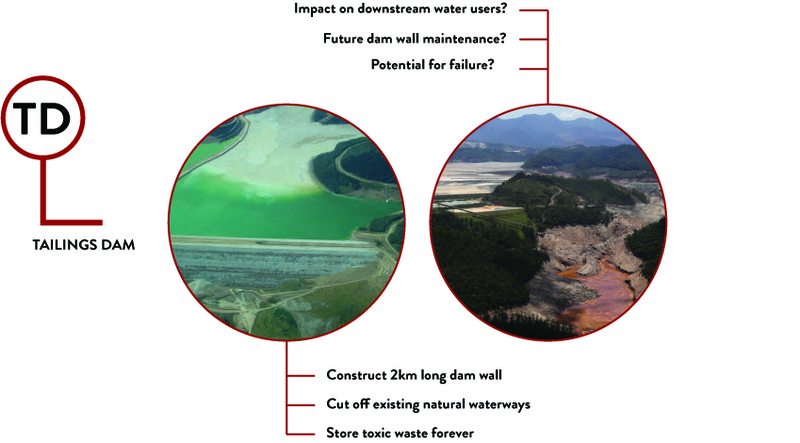 Tailings Dams: are they worth the risk? What is stored in a tailings dam? Bowden's Mine proposes to store all the finely ground rock from which the minerals are removed in a single storage facility located in a valley either to the east or west of the processing plant. Tailings (a slurry) from the plant will be pumped / gravity fed to the TSF with the excess water draining from the tailings returned for use in the processing plant. 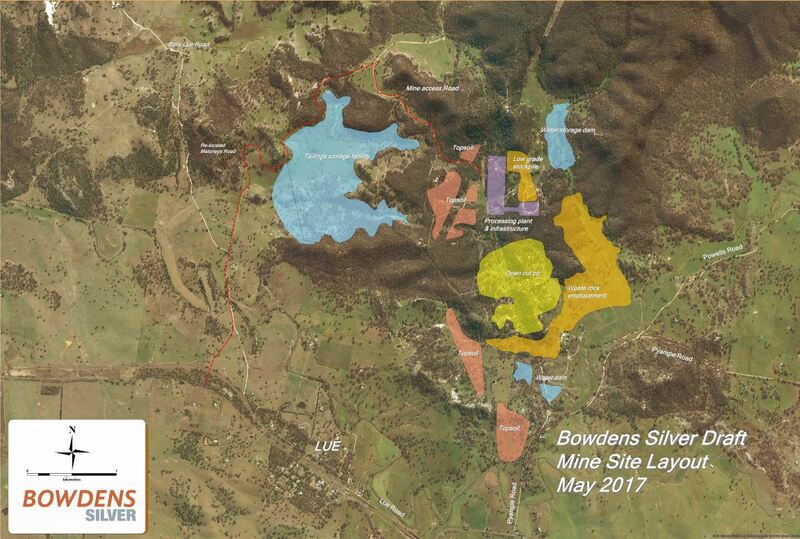 (Source: BOWDENS SILVER PTY LIMITED PRELIMINARY ENVIRONMENTAL ASSESSMENT Bowdens Silver Project Report No. 429/26, November 2016). What is the life span of a tailings dam? According to "Tailings and Mine Waste" (Hinshaw, 2004) the "lifespan of most tailings impoundments is unlimited for practical purposes". 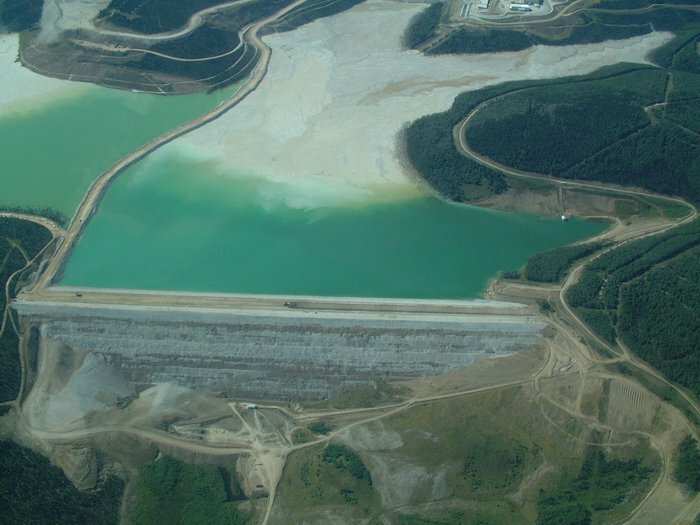 Do tailings dams ever fail?